Here's what you need to know going into Tuesday. 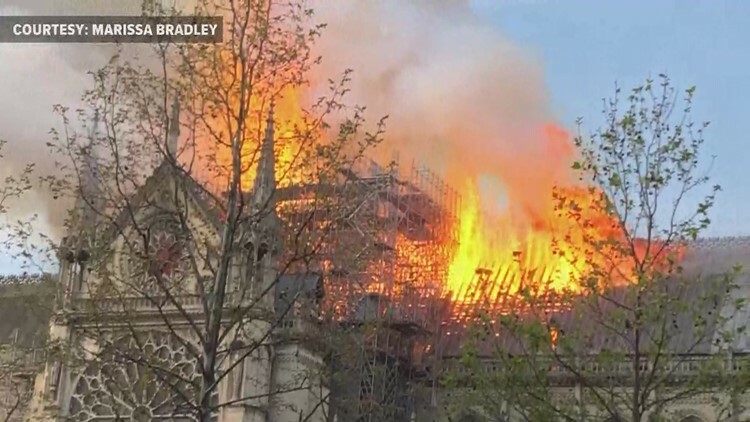 A prominent local Catholic church is inviting people to a mass today in honor of the Notre Dame Cathedral community. The Basilica of Saint Mary in Minneapolis says that it wants to "share a message" with those affected by Monday's cathedral damage in Paris. The special mass is planned for noon in the Saint Joseph Chapel on the ground level of the Basilica. Prayers will be offered for the first responders of the Notre Dame fire, the city of Paris and the cathedral's community. The mass will be followed by a rosary to Our Lady of Paris, the basilica said. The Basilica of Saint Mary can be found at 88 N 17th St. in Minneapolis. 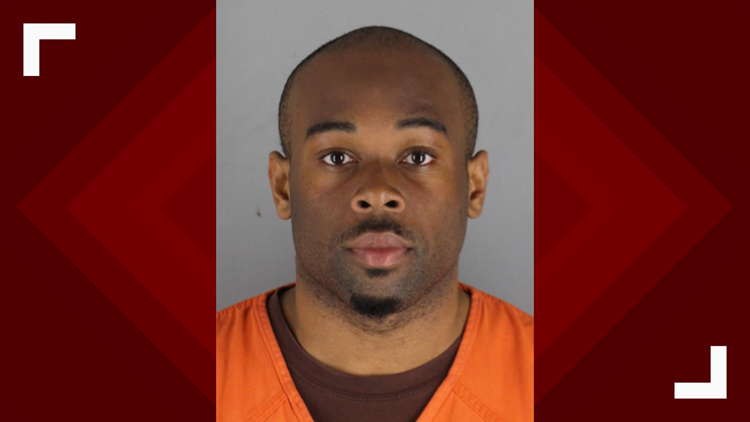 A Twin Cities man with a history of erratic and criminal behavior is now charged with first degree attempted murder after police say he threw a child over a third-story railing to the ground below at Mall of America Friday. A criminal complaint filed Monday details how investigators say 24-year-old Emmanuel Deshawn Aranda approached the 5-year-old boy without warning, picked him up and threw him off the balcony. Aranda then ran from the scene, pushing a witness who attempted to stop him against the wall. Officers eventually caught up with the suspect as he sat on a light rail train. The Mall of America released a statement saying "Their thoughts and primary concern remain with the victim and his family." The Mall also says it will save all of the gifts, flowers and messages left in the makeshift vigil at the scene-- and will follow the family's wishes about what to do with them. 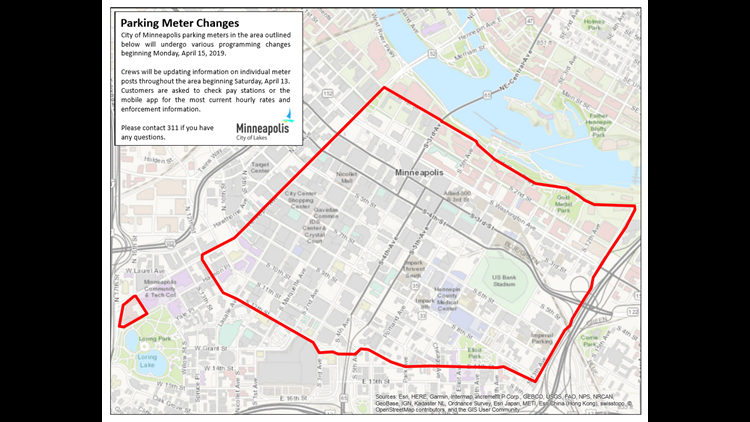 Drivers looking to park in downtown Minneapolis should be aware of some new changes. On Monday, the city updated parking rates, enforcement hours and maximum parking times for a large section of downtown parking meters. The changes impact 2,626 parking spaces. According to a written statement from the city, downtown metered parking is intended for short-term parking. People looking to park for longer periods of time should consider off-street options.